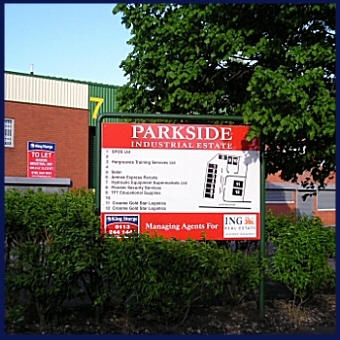 Whatever signs you need DS Signs can make and install them. 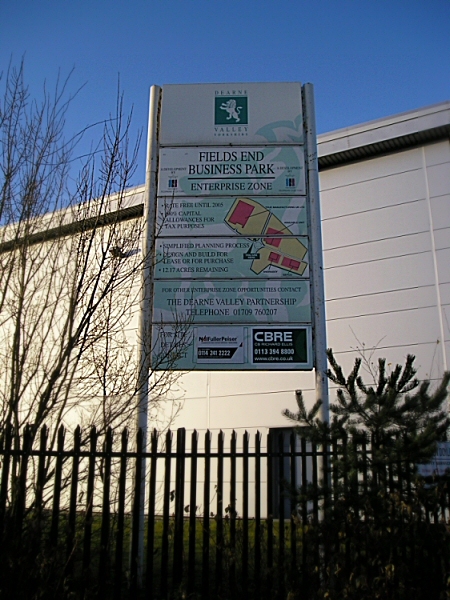 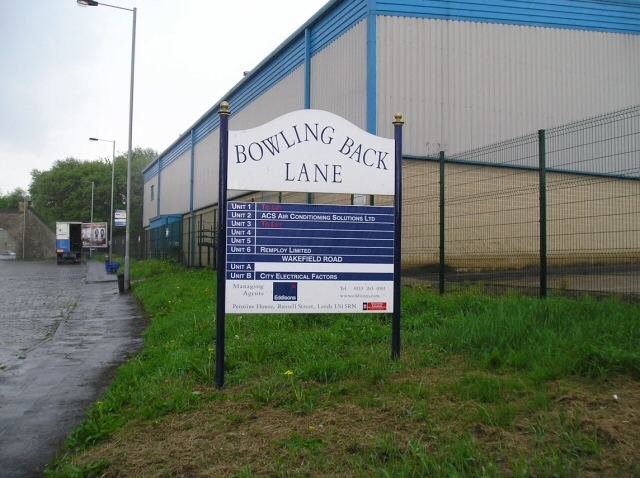 DS Signs can produce directory signs for industrial and retail sites, which can be easily and cost effectively updated as required. 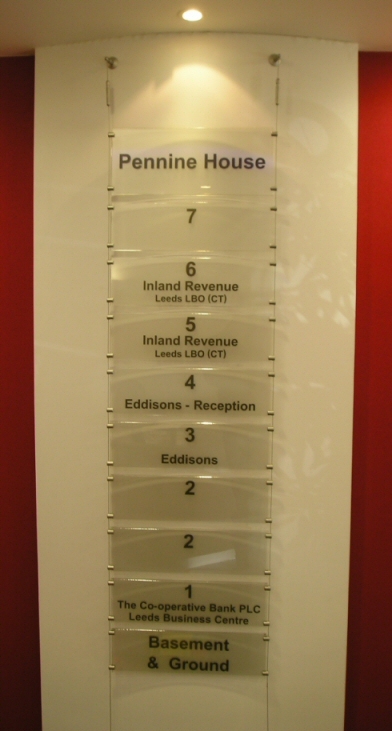 DS Signs can also manufacture and install internal directory signs.